The past 65 years have seen plastics production increase from 1.5 a year to 300 million tonnes*. Plastic materials are used increasingly across all sectors, mainly due to their convenience for consumers and their versatility in design and functionality. Plastics also bring tangible economic, environmental and social benefits, including food waste reduction, better crop production, higher energy efficiency, reduced CO2 emissions and lower water demand. However, the world population continues to grow, and consumption patterns change. Along with the lack of adequate end-of-life waste management and the issue of littering, all these factors have contributed to global marine pollution. Stopping the leakage of plastics into the oceans is a global challenge. But the planet has limited resources and plastics are too valuable to be wasted. 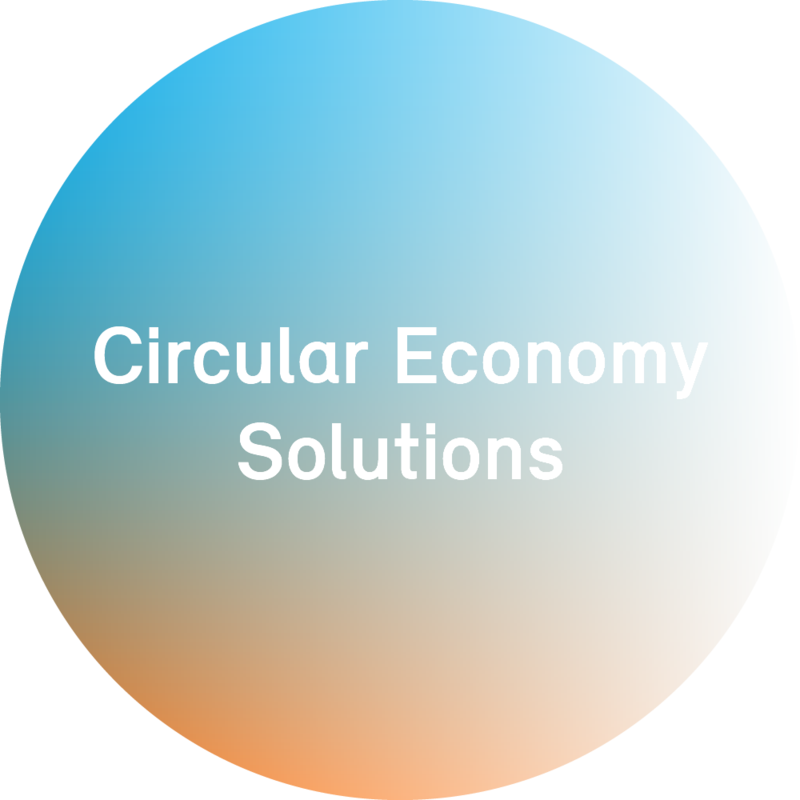 Borealis is committed to improving plastic recovery and reuse through its engagement in the plastics circular economy. With the Borealis Social Fund, Borealis is going beyond its core business. Waste and marine litter prevention has been defined as one of the three focus areas for the social fund. The first projects began in 2017, with more to follow. Borealis and SYSTEMIQ have joined forces on a new initiative to stop plastic waste leaking into the environment, improve public health and ultimately drive resource efficiency through a circular economy of plastics in South-East Asia. To learn more about the project, follow the link. Borealis supports Ashoka, an international association that helps social entrepreneurs to realise their innovative ideas for tackling the world’s biggest challenges, including improving waste collection systems in emerging and developing countries. In many of these countries, existing waste management systems are ineffective. This is often due to rapid growth in consumption as the population rises, coupled with little enforcement of existing laws. The lack of formal systems gives rise to an informal waste sector, where waste pickers comb through dumps for items of value, frequently in conditions that threaten their health and safety. Albina Ruiz Rios from Peru is one of the social entrepreneurs supported by Ashoka. She helps waste pickers to care for themselves, through her organisation Ciudad Saludable, by providing training, vaccines, health care and safe working clothes for them. Protecting their health allows the waste pickers to focus on being entrepreneurs themselves, improving their living standards. In Chile, Gonzalo Muñoz and his company Triciclos engage waste pickers in improving recycling. His idea is that the more people benefit from recycling, the more people will recycle. By improving recycling rates, Triciclos reduces the amount of waste going to landfill or into the air or water courses, while giving opportunities for street workers to increase their income and their dignity.